A printer which fits in your pocket. Small power enough to print out images without the need of ink. Read about the dro printer here. Imagine such a printer, which is half the size of an iPhone! A printer that can be carried around in your pocket, small enough and powerful enough to print out text and image without the need of ink. 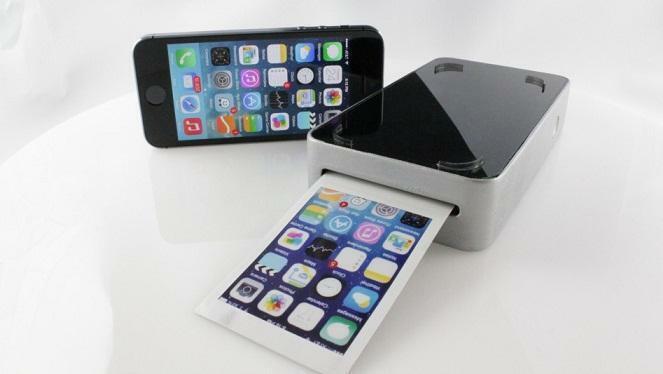 Very easily with the use of Dro Printer, you will print whatever is on the screen of your smartphone. As it is the world's first printer that can be used with a smartphone. 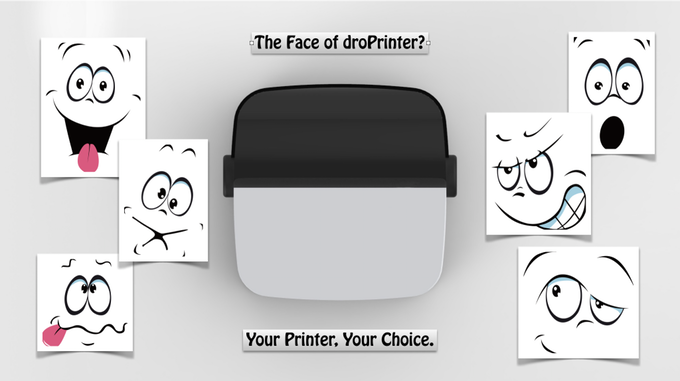 You can print anything using droPrinter including photos, images, and notes. Including everything that is shown on your smartphone screen can be printed easily using Dro printer. The battery of these Dro printers can last for 120 hours, during intermittent usage and for more than 60 hours for continuous usage. Your will find a huge change in your life as it will become smarter as well as faster with the use of Dro printers. Think if you could print anything anywhere at any time. This printer is the world's first portable printer solely designed for your mobile phone. You just need to turn it on, connect via Bluetooth, and then you can print anything from your smartphone. The beauty of DroPrinter is how magical it is. It can print anything, and everything including web pages, messages, and images instantly in black and white. You can get a printout of your daily to-do list and stick it on the monitor. You can also get a print out of your shopping list and much more. The paper used in the droPrinter is highly affordable and low in cost. The paper used is a thermal kind of paper that is mostly used in calculators and be found easily at stationery shops. The paper rolls are of 85 feets. This proves that there is so much of space for you to print anything and everything. DroPrinter uses advanced high-resolution printer heads. It also uses high-quality and low-cost heat-sensitive paper to print. These Dro printers do not require ink and are a genuine low-cost printer. 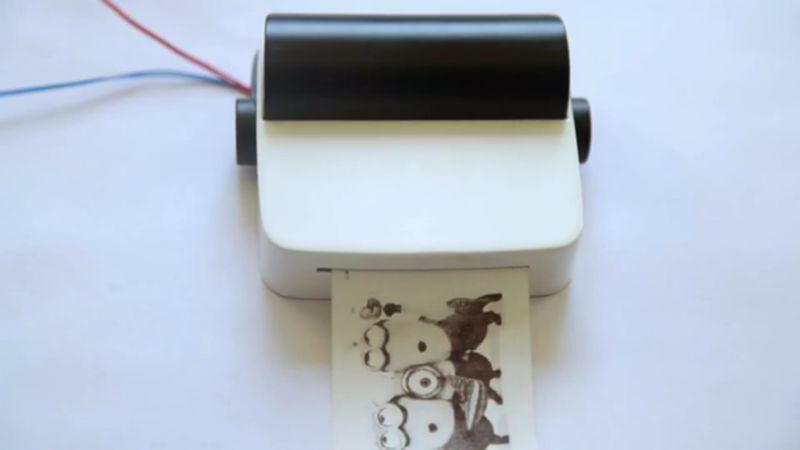 These DroPrinter can also be used as the power pack to charge your smartphones. Today everybody is using mobile phones and no one has time to sit and charge their mobile phones as they have to run here and there and do business on the move. Today students, office going people and almost everyone need to keep these all-rounder Dro printers with them. As it offers a whole new way to work and communicate. It's brilliant, and there's nothing like this in the market place. Nice idea! You should have included the availability and price too. The mobile printer will help print pages or mages from the mobile phone while out of office or home. The paper used is thermal and there is no need for ink cartridges, refilling every time. A truly amazing development. Thanks to the company that has developed this printer.